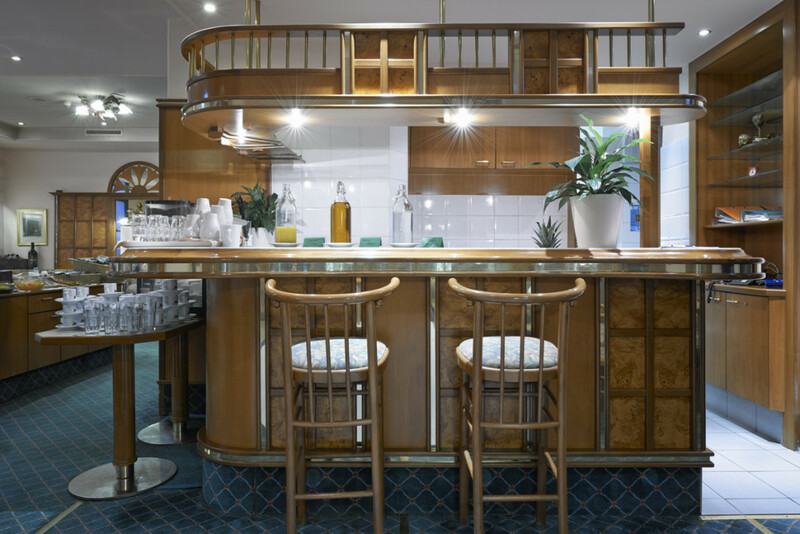 No matter if you are travelling on business or simply discovering one of the most beautiful cities in the world, we at the Hotel Pension Baronesse will put all our efforts to make your stay in Vienna comfortable and enjoyable. 24 hours a day our staff is here at your service and will be happy to assist you with any of your wishes. 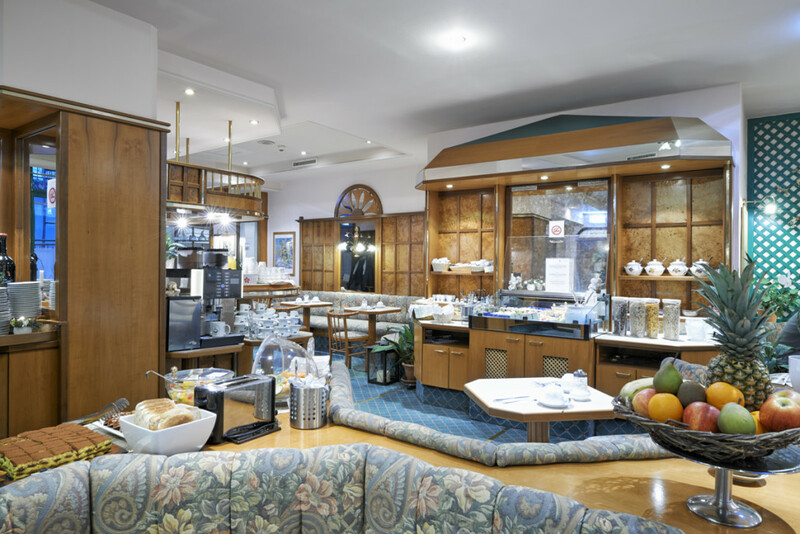 Hotel is centrally located in one of the Vienna’s traditional houses. 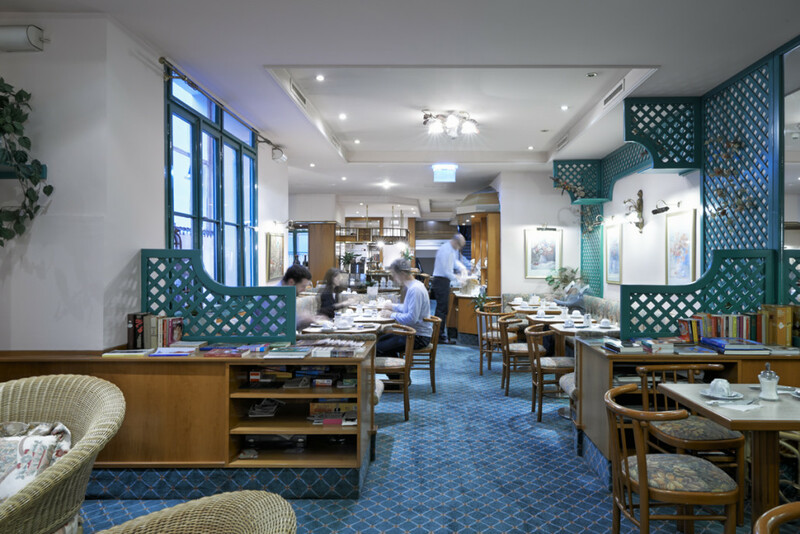 Do not hesitate to try out our breakfast buffet as it will give you a perfect energetically start for the day. Within walking distance you will reach Vienna‘s famous 1st district with its major sightseeing places and parks as well as a variety Vienna‘s shops addressing any type of the shopper. 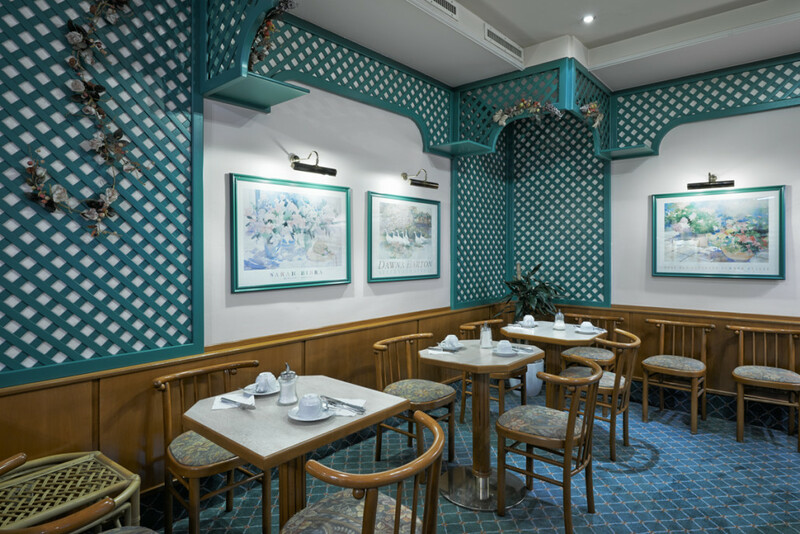 Restaurants and bars offering Viennese and international cuisine are reachable within several minutes. Should you prefer to explore more distant districts of Vienna and use public transportation, also here you will find a tram stop just in front of the hotel and other public transportation opportunities nearby. The city of Vienna has unique attractions. Get an impressive picture of the imperial splendour of the Danube metropole. Hotel Pension Baronesse features in total 40 cosy rooms, including single, double, triple and family rooms for four guests. Depending on your preferences at Baronesse you may enjoy your stay at either traditionally styled or modern rooms. Bathroom, WC, partly in-room safes, telephone, LCD TV, hair dryer. The WLAN internet connection is available at no charge. 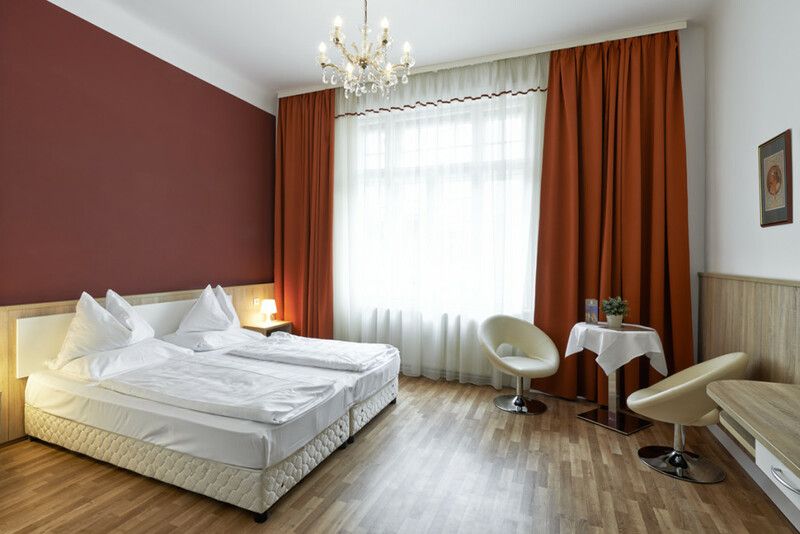 Our classic single room is furnished in a traditional Viennese style and features single bed (90×200), bathroom (Shower, WC, hairdryer) and TV. Our classic double room is furnished in a traditional Viennese style and features double bed (180×200), bathroom (Shower, WC, hairdryer) and TV. Our modern double room is furnished in a modern style and features double bed (180×200), bathroom (Shower, WC, hairdryer) and TV. Our classic triple room is furnished in a traditional Viennese style and features double bed (180×200), a sofa (90×200), bathroom (shower, WC, hairdryer) and TV. Our classic quadruple room is furnished in a traditional Viennese style and features double bed, a sofa bed (for 2 persons), bathroom (shower, WC, hairdryer) and TV. 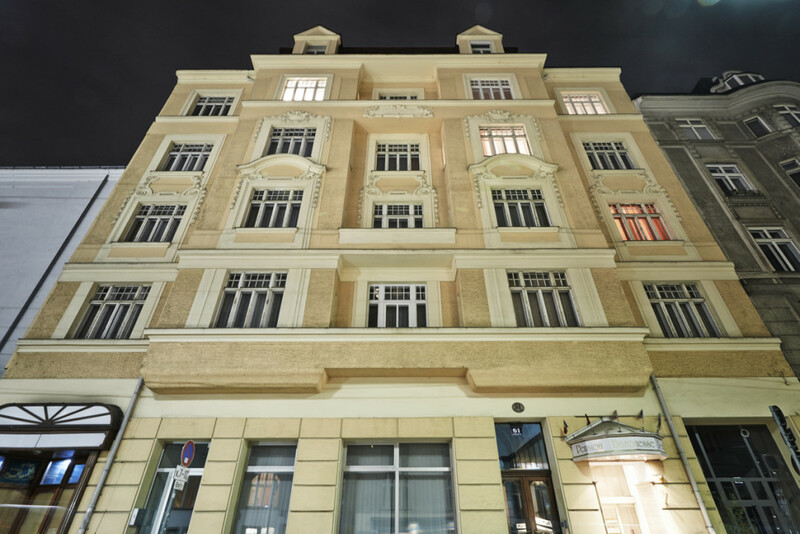 How to find the Hotel Baronesse in Vienna.